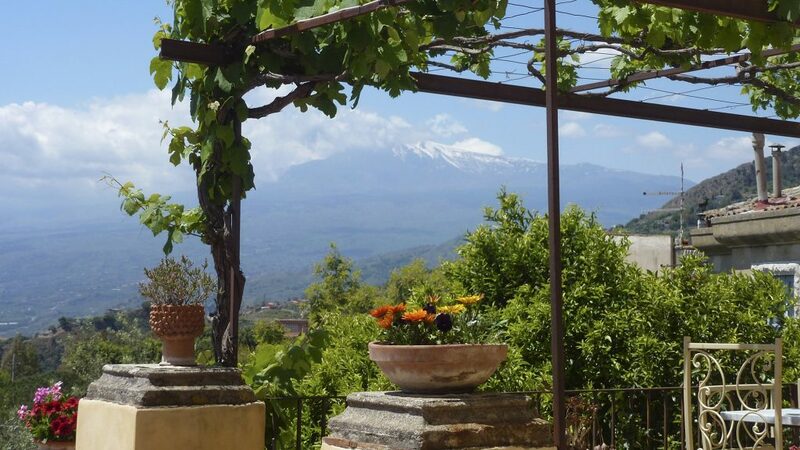 Eastern Sicily is a land of citrus fruit and wine estates, where superb gardens with collections of plants from around the globe reflect the rich heritage of this fascinating Mediterranean island. From Ortigia in the south to Mt Etna in the north, we discover a varied and beautiful landscape, layers of history and culture from the ancient Greek to the contemporary, and small towns with vibrant street markets filled with the produce of land and sea. Among wild flowers are Etna broom, Genista aetnensis, unique to the volcano’s slopes, with delicately fragranced, yellow blooms; and mandrake, Mandragora autumnalis, spotted on this year’s tour. 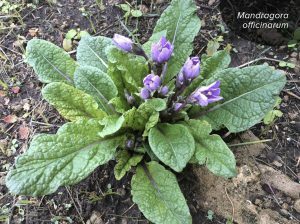 A member of the Solanaceae family, mandrake contains tropane alkaloids that have severe side effects if consumed, including a rapid heart rate and hallucinations. 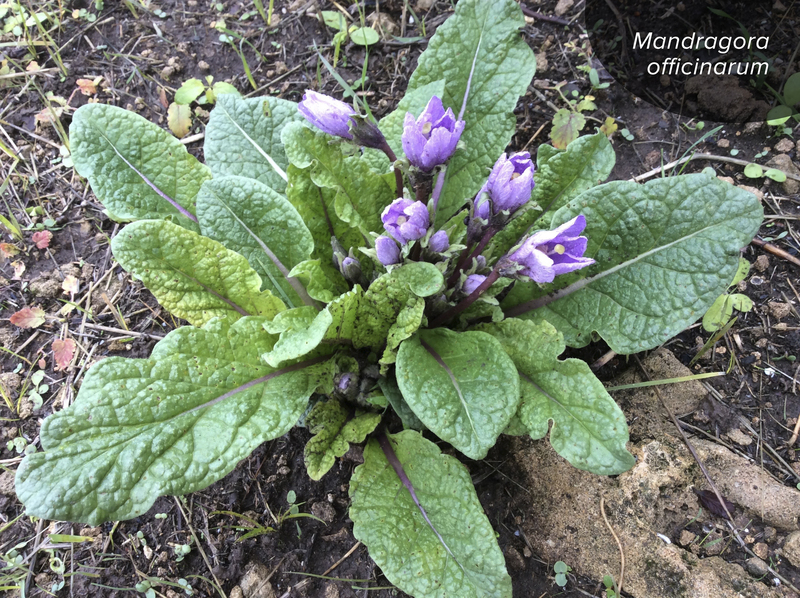 In Sicily it is also used in traditional medicine, as the alkaloids have analgesic, anaesthetic and – reputedly – aphrodisiac, effects.